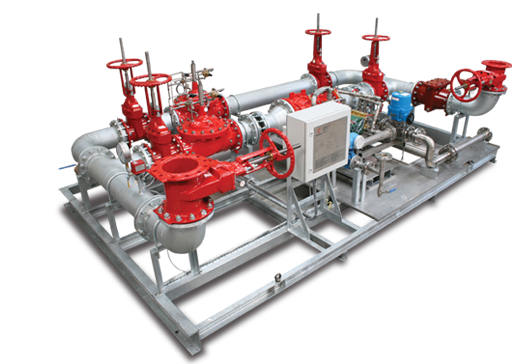 Fire protection professionals know that fire suppression is all about choosing the right option - The type of hazard dictates the fire fighting medium. When it comes to fighting fires in large inventories of flammable liquid there is only usually one choice - foam. 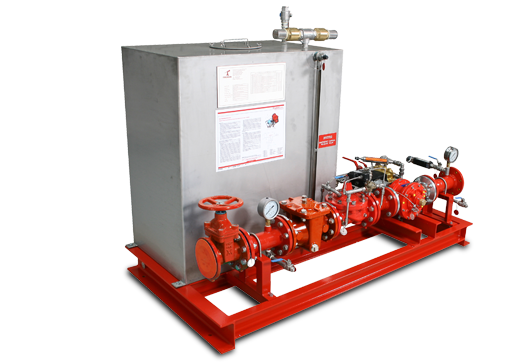 Firemain provide a support service to clients’ fire protection and firefighting needs. We work closely with end users, consultants, engineers and fire professionals to provide the best solution for a given situation, from application engineering, project supply, commissioning and maintenance. 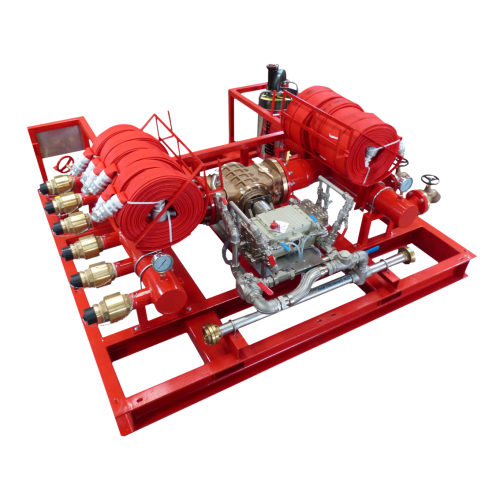 To be the best provider of choice in the field of fire engineering and in doing so help our customers to protect the environment and their investments. Two Fire Containerised Fire Water Pump Houses provide vital drop in Firemain Power to major UK Terminal on the River Thames The Pump house 'Twins' were delivered by a heavy lifting crane right into position next to a readymade Firewater Lagoon with millimetres to spare!